Egypt’s Nasser Social Bank (NSB) provided funds of 20 million Egyptian pounds ($1.1 million) to develop Al Asmarat City project in Mokattam district for slum dwellers during the financial year 2018/2019. 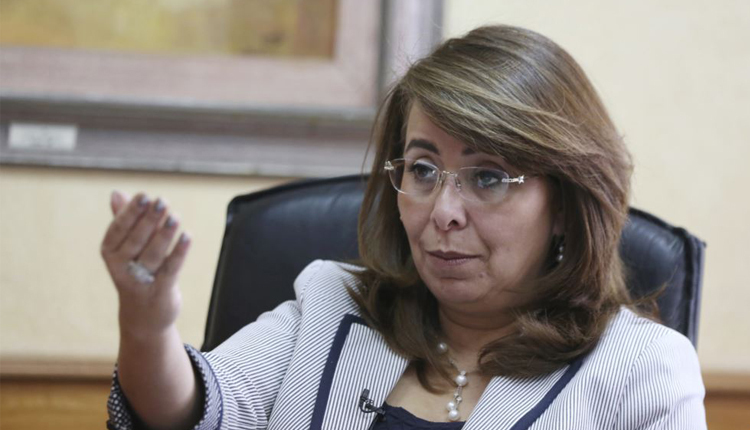 These remarks were made by Egyptian Minister of Social Solidarity Ghada Wali on Tuesday, adding that NSB also provided funds to build 500 apartments in the country’s social housing project in Al Asmarat. “In health care system, the bank financed a number of hospitals with 5.6 million pounds,” Wali said. Nasser Social Bank is an interest-free savings and investment bank for social and economic development, pension, and social security business.